The mere mention of apricot brings to mind, Apricot jam. 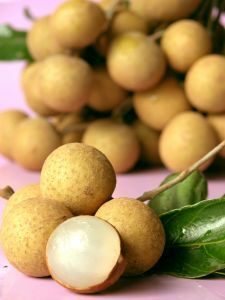 However, little is known of the apricot. The apricot, otherwise known by its scientific name of Prunus Armeniaca hails from the sub-genus division of Prunus. Apricots can be found on a small tree with a highly dense canopy. The size of an apricot is similar to a small peach with colours ranging from yellow to orange. 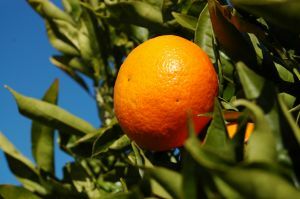 When an apricot has been exposed to the sun, the surface of it will be red in colour. 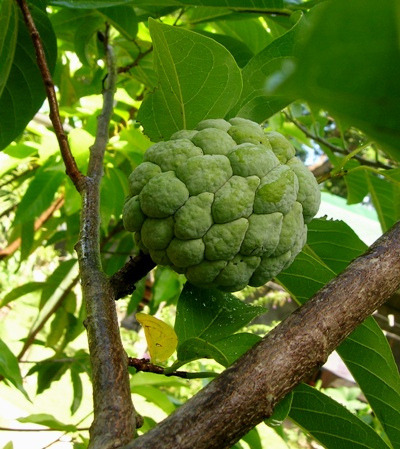 Due to its extensive use dating all the way back to prehistoric times, the native range is not ascertainable. Seeds of apricots have been found in Armenia dating back to ancient times and is often thought to be originate from Armenia. Hence, its scientific name of Prunus Armeniaca ( Armenian Plum ) was thought to have been driven by that assumption. The introduction of apricots to Greece was generally attributed to Alexander the Great. Ever since then apricots have been actively cultivated in Persia and dried apricots are important commodities on the Persian trade route. Until today, apricots are still an important fruit in Iran. In Egypt, dried apricots were utilized by Egyptians to make the “amar al-din” drink. Dried apricots are normally made into a paste and apricot pastes can be found in many Middle Eastern stores. To make a quart of apricot drink, a small sheet of apricot paste is soaked in cold water until it dissolves whereby it is then strained through a sieve and sweetened to individual taste. Turkey is at present the world’s highest producer of apricot, which is then followed by Iran and Italy respectively. 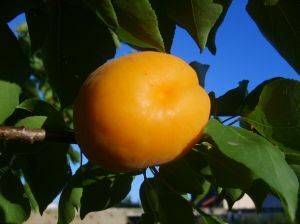 In countries such as Argentina and Chile, the apricot is known by its name of damasco which can be derived from the fact that the fruit was commonly associated with Damascus, Syria. 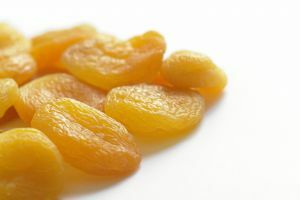 Apricots grown in certain Asia and around the Mediterranean region would contain seeds that are so sweet, they are sometimes used as substitutes for almonds. For example, the amaretti biscotti are flavoured with extracts from the kernels of apricots. For non-food purposes, apricot seeds are known to produce a chemical known by its scientific name of cyanogenic glycosides, in high concentration. Recent studies have found that with the increase of carbon dioxide in the environment, higher levels of cyanogenic glycoside will be produced in apricot seeds resulting in a highly toxic fruit. In small doses, apricot seeds as early as 502 A.D. were reportedly used against tumours. Besides treating swellings and ulcers, apricots were thought to be a form of aphrodisiac as mentioned depicted by William Shakespeare in his work, A Midsummer Night’s Dream. The Chinese believed that apricots can be used to help one’s body to detoxify and to rehydrate the body. This is due to the fact that an apricot is an excellent source of high fibre and eating as few as three apricots can induce diarrhea. Although an apricot may produce antioxidants such as carotenoids, an excessive intake of carotenoids may produce harm.